Nine months since the release of The Shadow Fabric and thanks to you guys for most of that time it remained on Amazon's Top 100 list for British Horror eBooks. At one point, lasting for a week, it hit the Number 1 slot. 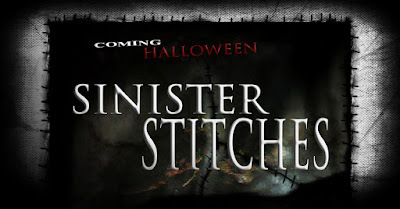 SINISTER STITCHES - a collection of short horror stories in the Shadow Fabric mythos. 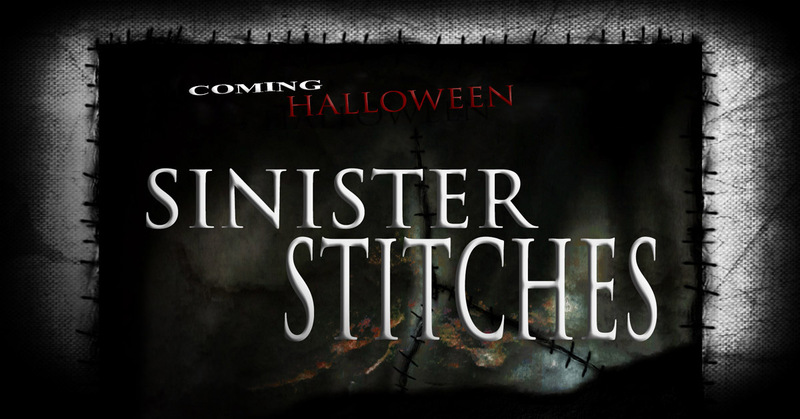 Pre-order now to receive the digital version direct to your device this Halloween! 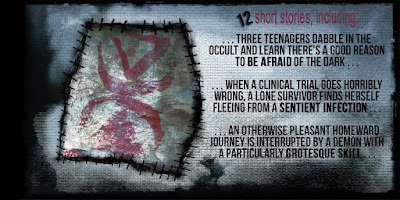 US - http://amzn.to/1SuHihP, UK - http://amzn.to/1DhlsaN, or click the universal link: mybook.to/sin. Thank you for helping stitch the Fabric.